In a world saturated with sports nutrition products and self-professed market leaders, Muscle Pharm stand head-and-shoulders above the rest. This companies commitment to authenticity and safety ensures that every product they conceive of is an absolute winner. 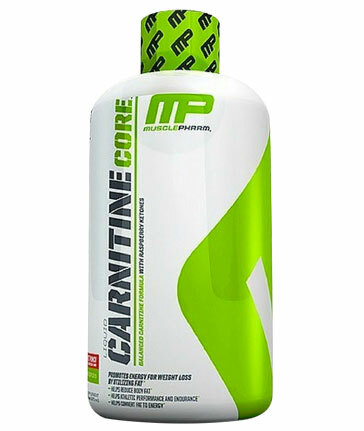 This L-Carnitine delivers on Muscle Pharm’s mission, with a texture and flavour profile to satisfy even the most discerning palate.